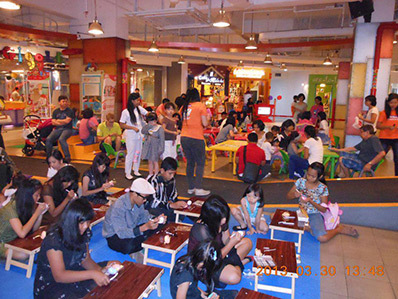 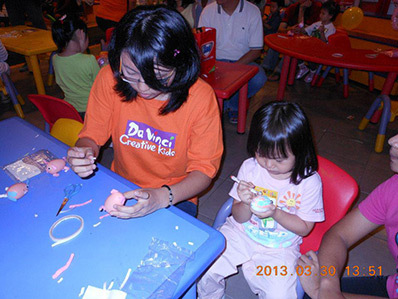 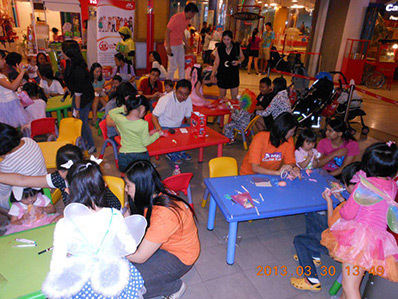 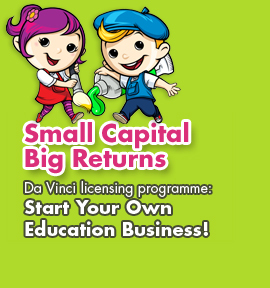 On 31st of March 2013, Da Vinci joined Giggle The Fun Factory' Eggciting Party with Egg Painting & Egg Decorating Workshop. 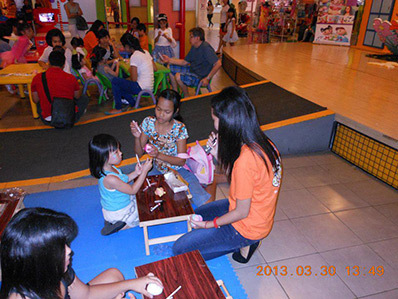 The kids had so much fun painting easter eggs! 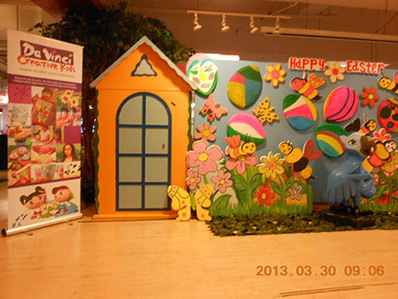 Bravo kids!